www.norahjohnson.com Now is a good time to view her site…. and Wynn Waggoner’s booth. Thanks to Wynn, Doug, Nora and Meryle for all your great work. www.wynnwaggoner.com Interior Designer. A fun site to browse. 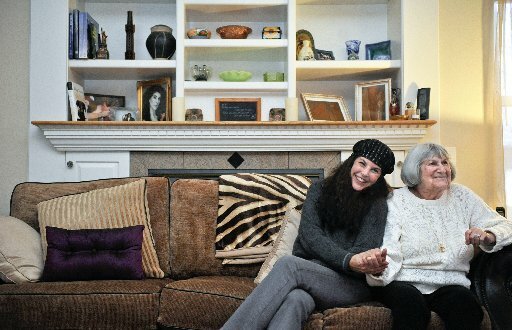 ir Friday Section p. 25 – New Headline: Longmont Woman’s book encourages Baby Boomers to bond with parents. Loved knowing that more people will be touched. Thank you beautiful resident Laura for bring this to my attention.